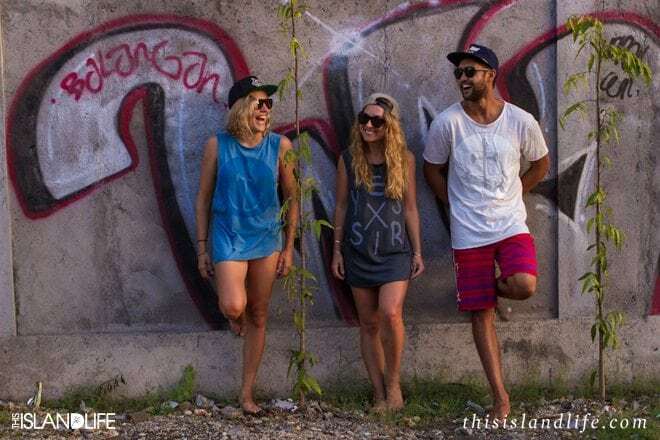 I heard about pro surfer Luke Stedman’s clothing line Insted We Smile a while back, but it wasn’t until I was in Bali a few months back that I got to see it in real life. We popped into Drifter in Seminyak for a quick buy up and came across a whole rack of Luke’s sweet anchor tees and tanks. 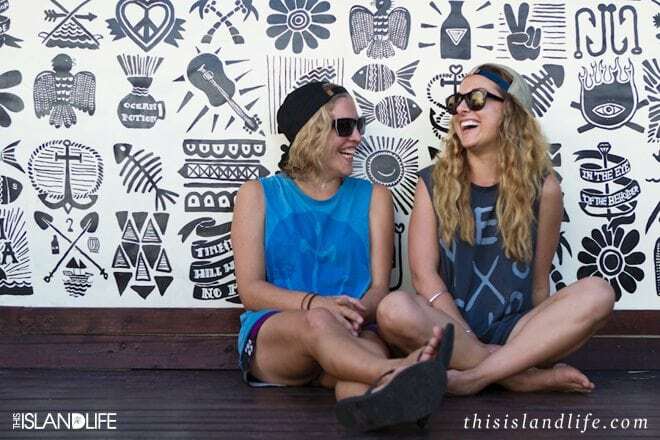 Insted We Smile may be a label for the guys, but the tops, shirts, jumpers and jackets all seem pretty unisex. I grabbed a tank in a size small and have been wearing it as a dress over a bikini and knotted with denim cut-offs. 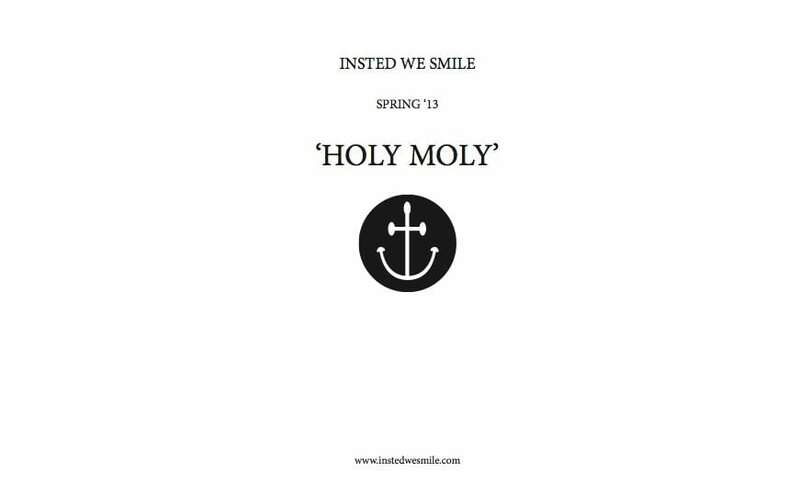 Insted We Smile have just dropped their new collection ‘Holy Moly’ which includes a healthy amount of anchor-themed tees and an array of other pieces in Luke’s signature hipster surf style. The tees are made from supple cotton that doesn’t stretch out of shape or pill, and I’ve heard on good authority from the guys that the neckline is just right. The above image was shot by our driver on the road to Balangan Beach in Bali, Indonesia and features photographers Lizi Hamer and Jamil Hassan, and me in our new purchases. Headwear by Dark Seas, also available from Drifter. The image below is from our Single Fin in Uluwatu post.